Vida Grange is a 124-bed specialist dementia care home in Pannal (near Harrogate), North Yorkshire owned and operated by Vida Healthcare. 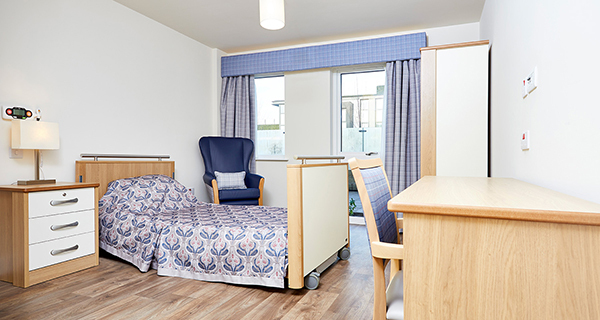 The home is designed for the nursing and care of elderly residents and residents with dementia, and consists 8 individual 16-bed homes. 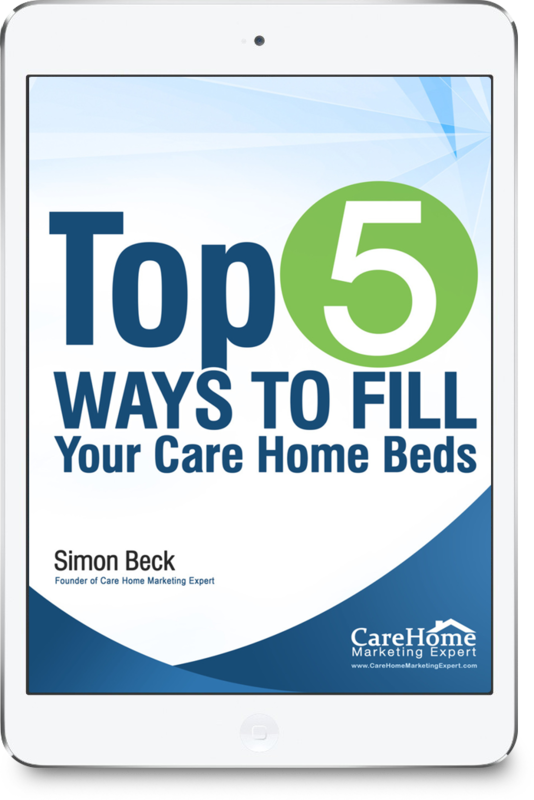 The individual homes facilitate care that focuses on the resident, ultimately resulting in an excellent quality of care. Vida Grange spans three floors, it has two separate wings and possesses several lounge, dining and leisure areas including internal gardens and rooftop terraces. 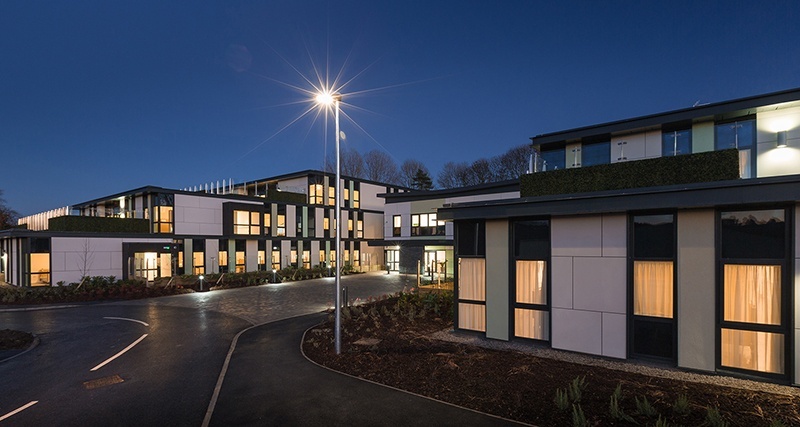 Alpine HC provided complete interior fit-out for the Vida Grange care home including electric profiling beds, furniture, chairs and soft furnishings for the entire home. Alpine HC partnered with an interior design service to deliver a full scheme that was led by the client, Vida Healthcare. Vida Healthcare is renowned for providing quality care. Its Vida Hall care home in Harrogate was recently awarded an ‘outstanding’ rating by the CQC, recognition for the provider’s efforts to deliver excellent care to its residents. Alpine HC manufactured the beds in a custom two-tone wood colour as chosen by the client. The Vida Grange fit-out project by Alpine HC is now fully complete and receiving its first residents.